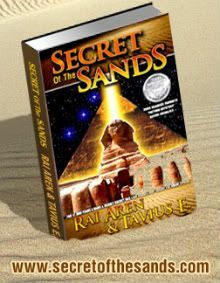 "High adventure, past and present, merge into a multi-leveled tale of epic proportions in this triumphant sequel to the best-selling novel, Secret Of The Sands!" 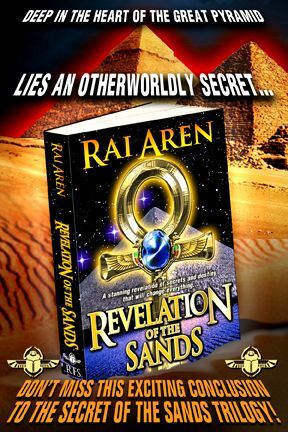 Find Revelation of the Sands ebook edition on Apple, Barnes & Noble, Kobo, Indigo, and more! 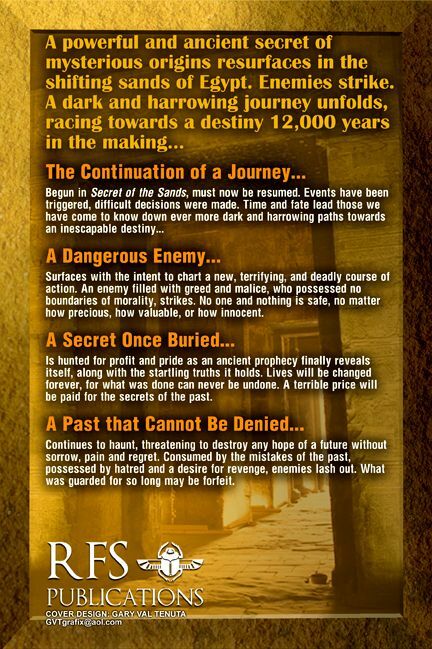 • Great bargain! 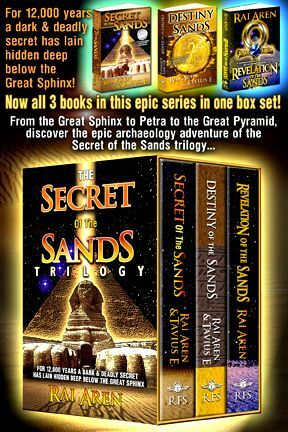 - The Secret of the Sands Trilogy ebook box set - all 3 archaeology adventure novels at one low, discounted price! 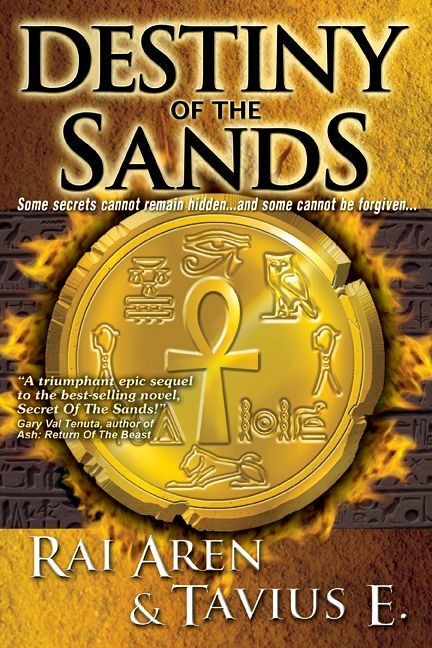 Find The Secret of the Sands Trilogy ebook edition on Apple, Barnes & Noble, Kobo, Indigo, and more! 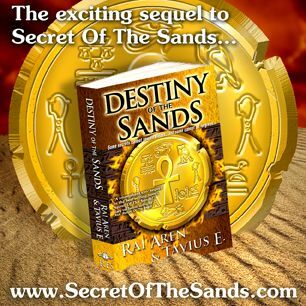 • Visit Rai's Amazon.com profile! 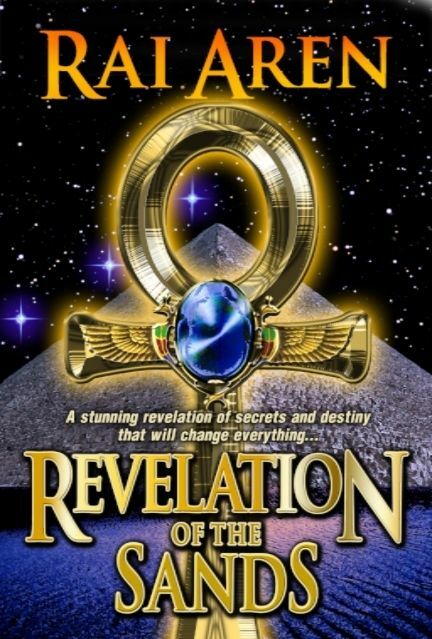 - Stay connected for all the latest news! 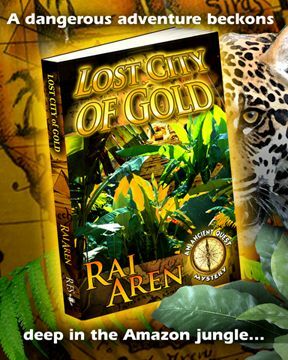 Get Lost City of Gold for FREE! 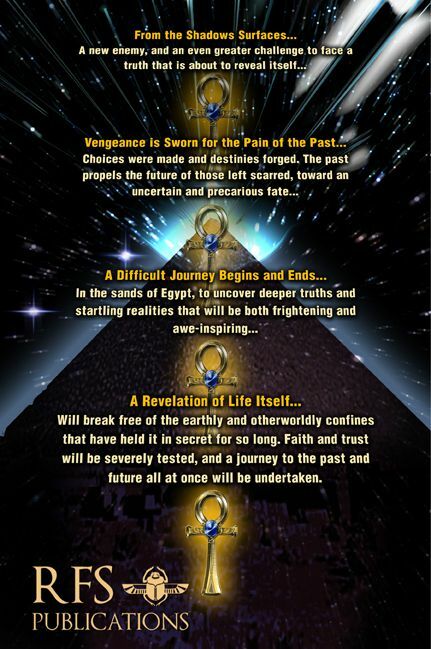 Website designed by Jeremy Robinson. All content is ©2007 by Rai Aren & Tavius E. All rights reserved.